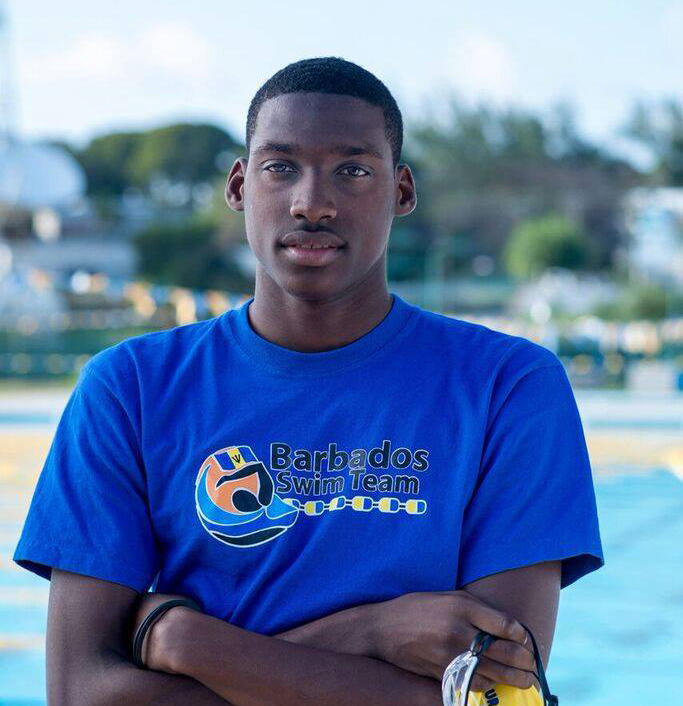 Rio 2016 Team Barbados Roundup: Aug. 6-7 – Barbados Olympic Association Inc. 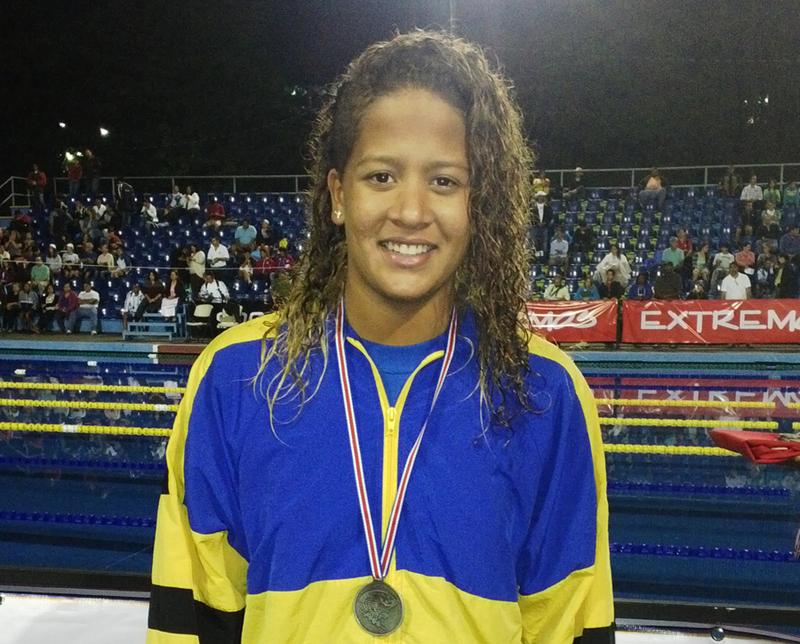 Team Barbados opened its Rio 2016 campaign over the weekend with three Olympic debutants in action. Alex Sobers and Lani Cabrera both took to the pool to compete in the 400m Freestyle. Meanwhile, Darian King fresh from two ATP tour titles in Cali, Colombia and Binghamton took on USA’s Steve Johnson in lawn tennis. Alex competing in Heat 2 placed fourth in a time of 3:59.97. Lani Cabrera posted a time of 4:28.95 to place sixth in Heat 6. 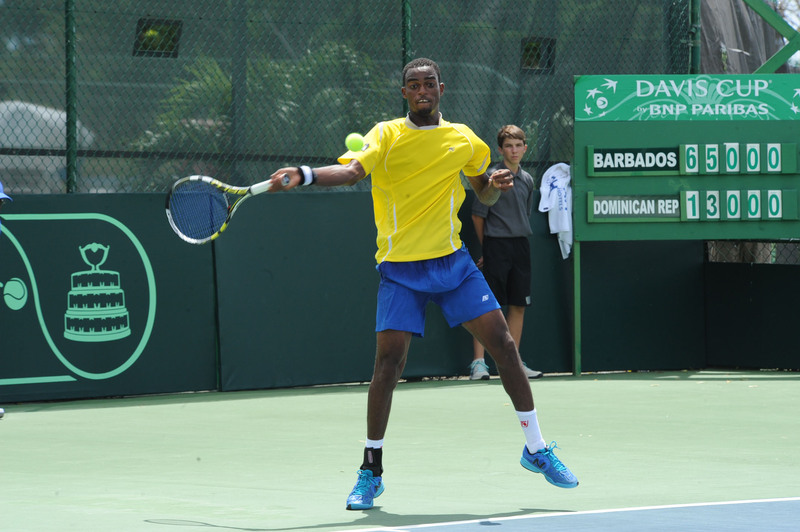 On the court, Darian King ranked number 167 fought hard but went down to world number 22 Steve Johnson of the USA 6-3, 6-2.